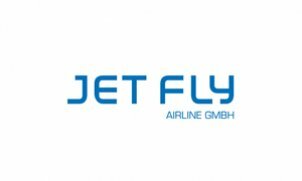 JETFLY AIRLINE is a small, steadily growing aircraft charter and management company and is a member of the international KEBA GROUP. At present our own fleet consists of s Cessna aircrafts (1 Citation XLS+, 1 Citation Bravo) in addition we are operating 1 aircraft (Citation Bravo) for another owner. The AC's are based in Vienna, Salzburg and Linz, Austria.